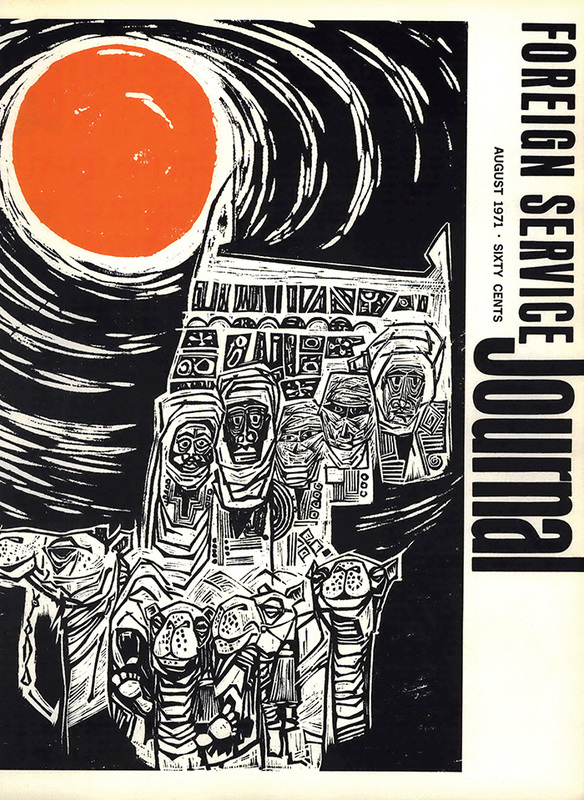 The first page of the very first FSJ. 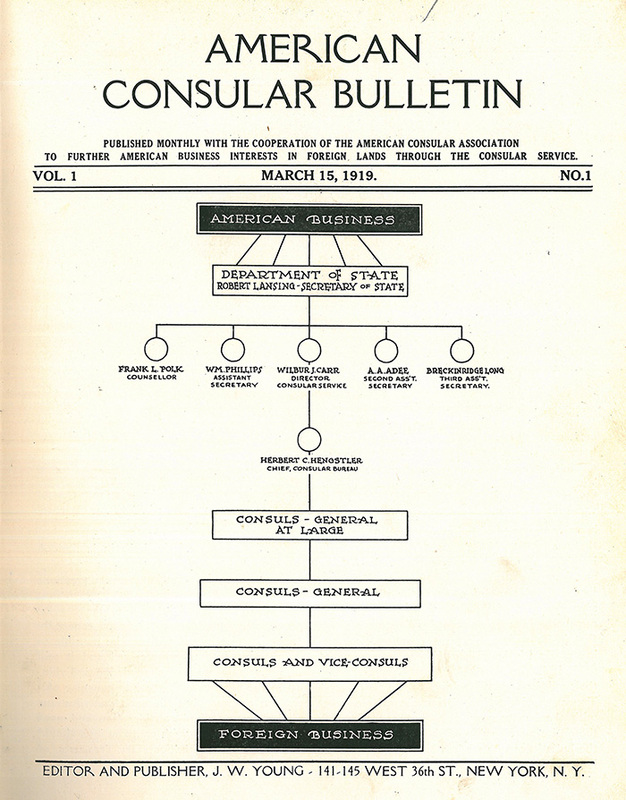 So that American firms entering the commercial foreign field may have as complete information as possible as to the many ways Consular representatives can be of assistance, it is our purpose to devote, from time to time, a part of this book to this subject as well as to have departments that will treat of the customs, shipping relations, credits, principal import, etc., of all countries where our Consular representatives are stationed. What are these new demands? 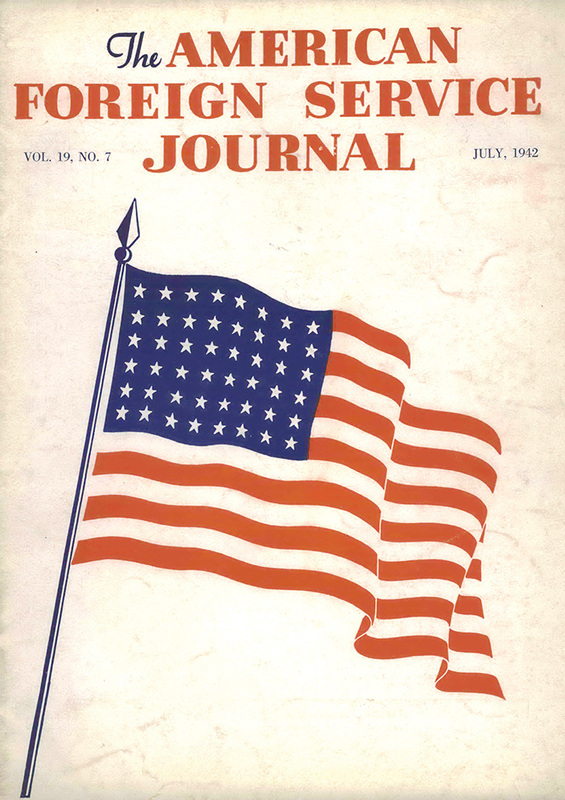 They include the negotiation of lend-lease agreements, the working out of widespread systems of preclusive buying, securing sources of materials needed for the prosecution of the war, and preventing the enemy from enjoying the use of American commercial and financial facilities. Those with experience in economic/commercial work are aware that U.S. businesses abroad frequently fail to consult with the embassy about company policy decisions that affect not only their own operation but those of the entire American business community and official relations. This is a foolish situation. Shouldn’t more preventive medicine be practiced by the U.S. Government? Cannot a way be found to encourage U.S. investors abroad to seek guidance on major issues, to encourage their acceptance of such counsel and yet preserve their ultimate sovereignty over their own operations? 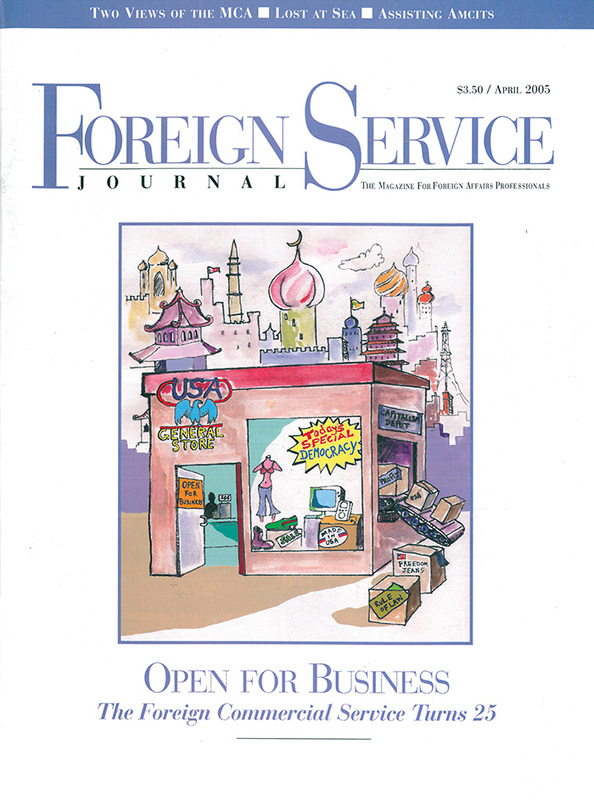 April 1, 2005, marks the 25th anniversary of the creation of the U.S. & Foreign Commercial Service. In honor of that milestone, a variety of initiatives are being planned. 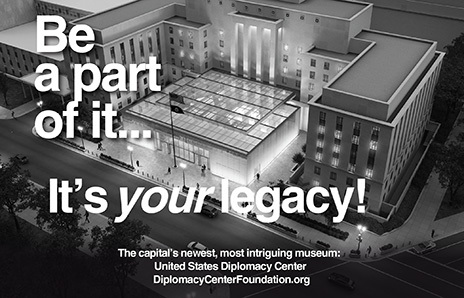 This past December, Commerce Assistant Secretary and USFCS Director General Rhonda Keenum and Tony Wayne, State Department Assistant Secretary for Economic and Business Affairs, formalized new coordination arrangements between the USFCS and the State Department to support and advance our current commercial diplomacy program. Both leaders realized that after 25 years, the absence of a formal mechanism to consult and plan was a major obstacle to a more effective worldwide program to advance U.S. commercial interests.